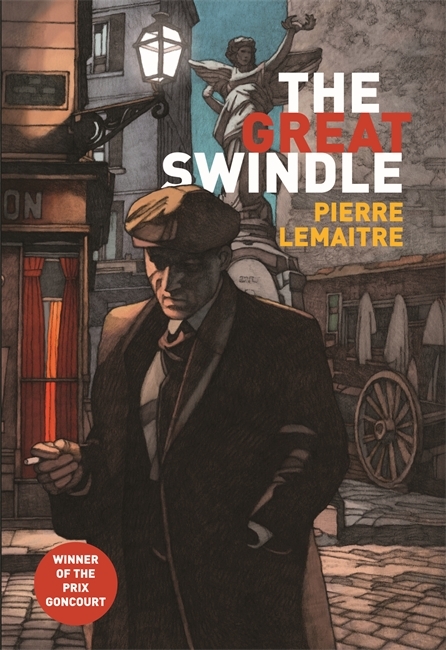 Pierre Lemaitre worked for many years as a teacher of literature before becoming a novelist (published by Albin Michel). 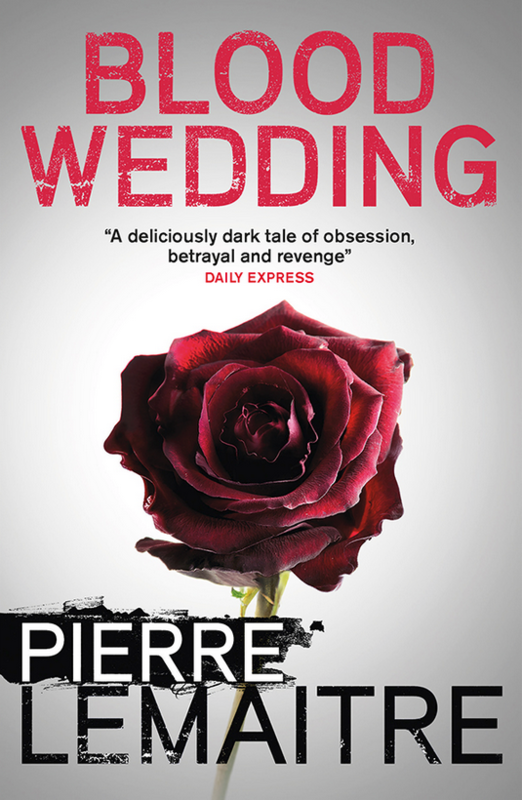 He was awarded the Crime Writers' Association International Dagger, alongside Fred Vargas, for Alex, and as sole winner for Camille, The Great Swindle and for Blood Wedding in 2016. 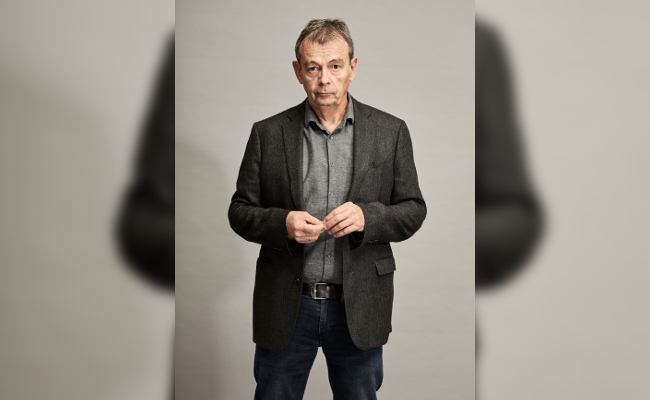 In 2013 his novel Au revoir là-haut (The Great Swindle, in English translation by Frank Wynne for MacLehose Press) won the Prix Goncourt, France's leading literary award.